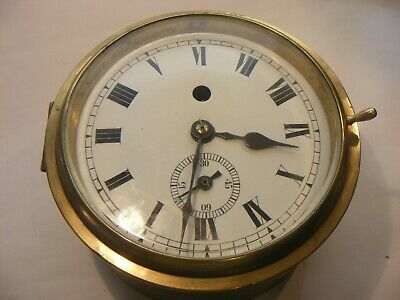 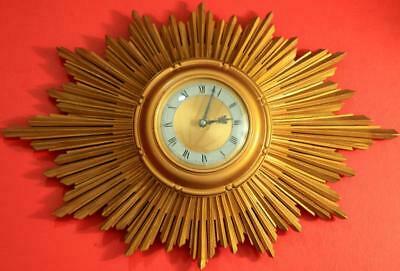 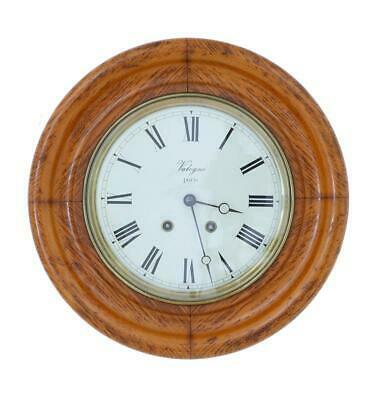 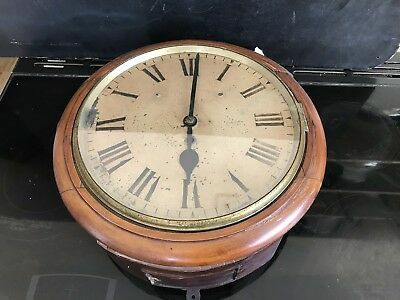 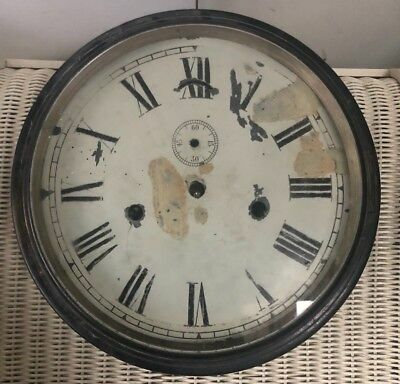 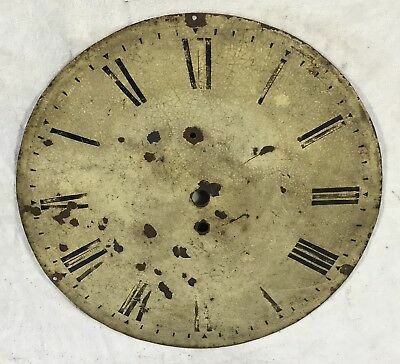 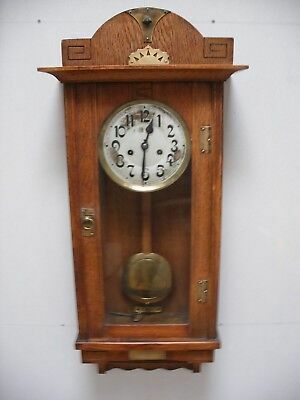 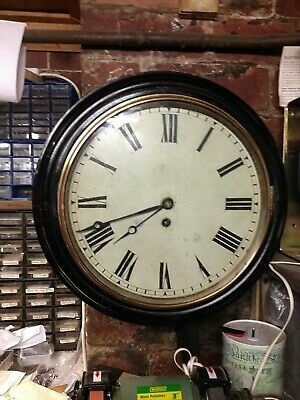 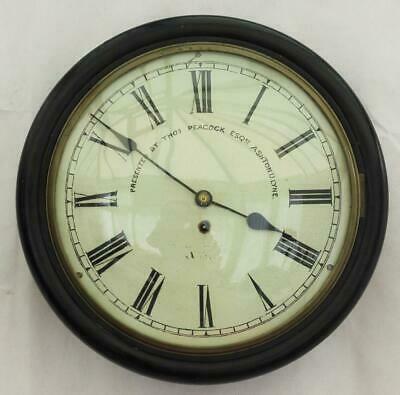 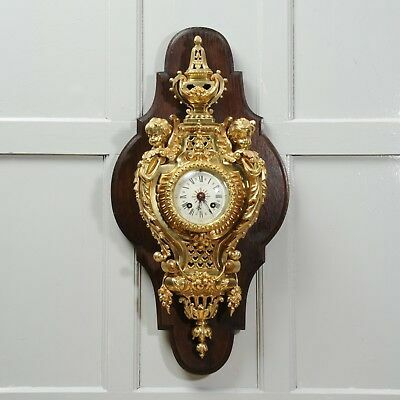 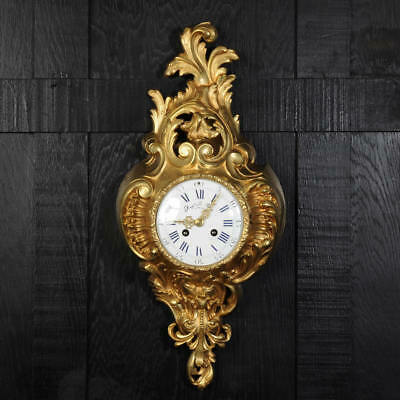 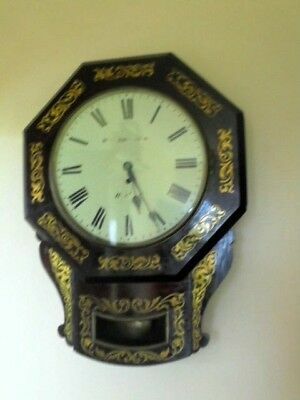 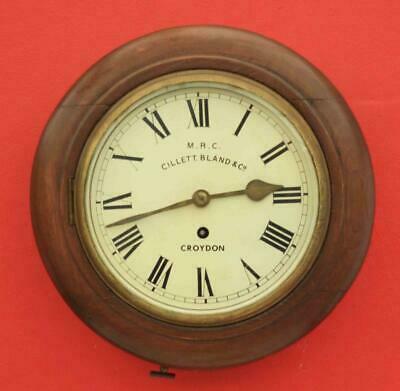 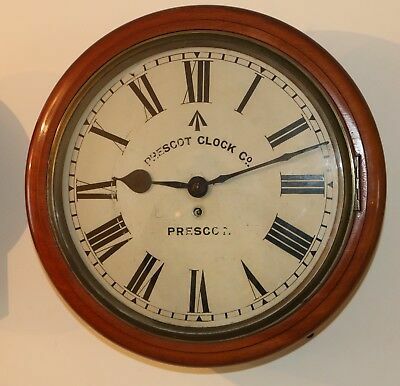 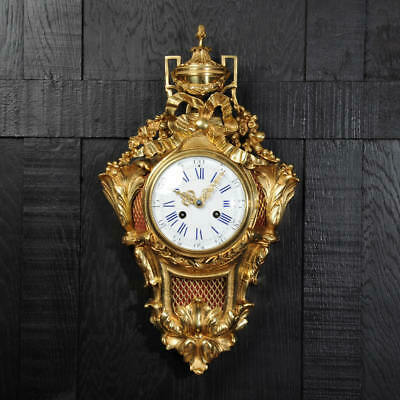 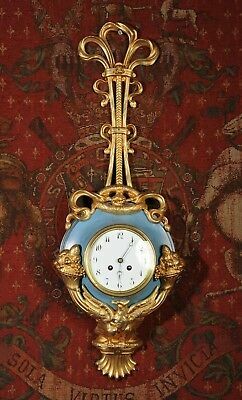 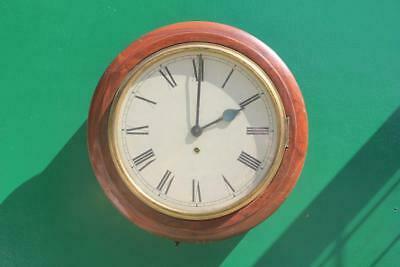 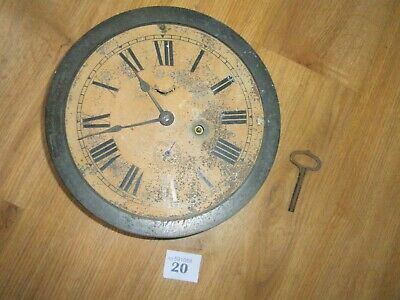 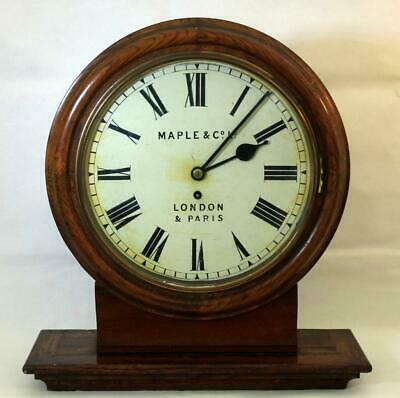 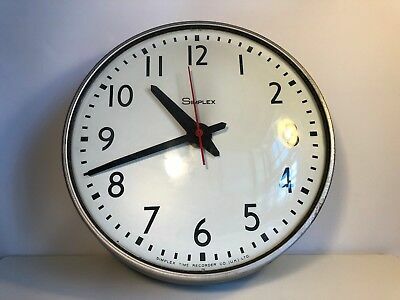 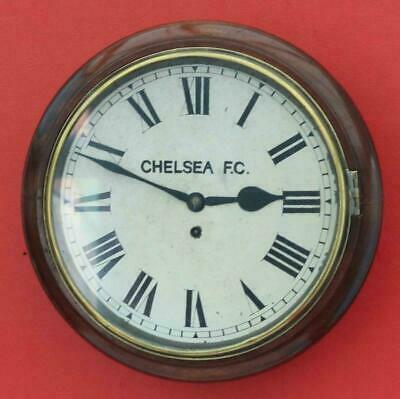 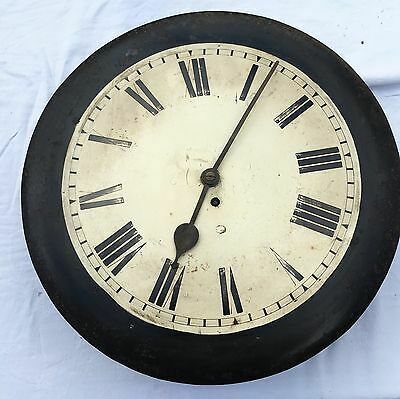 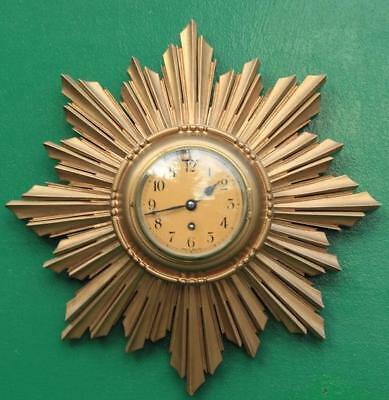 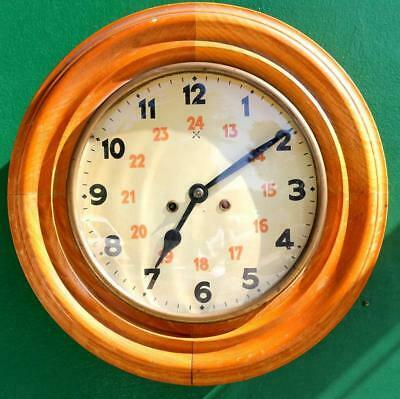 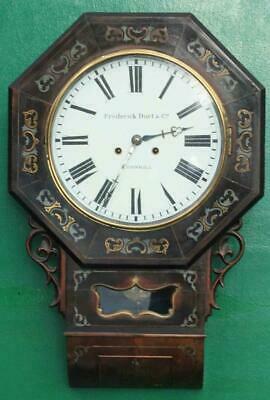 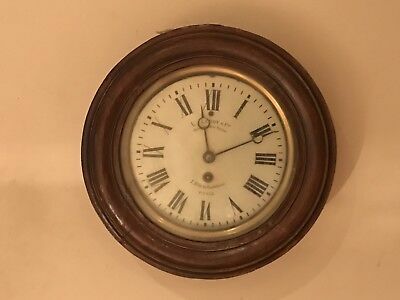 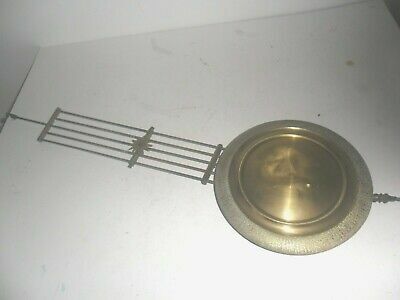 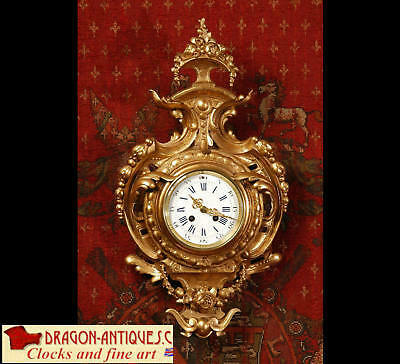 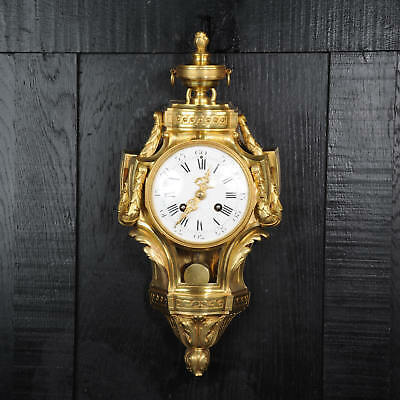 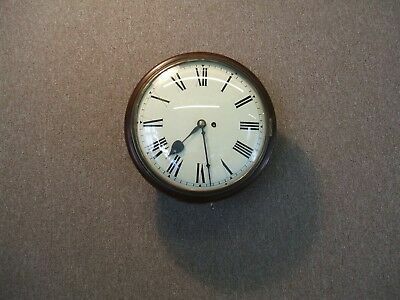 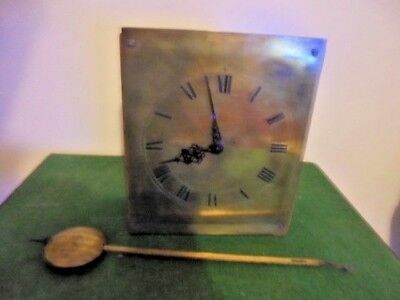 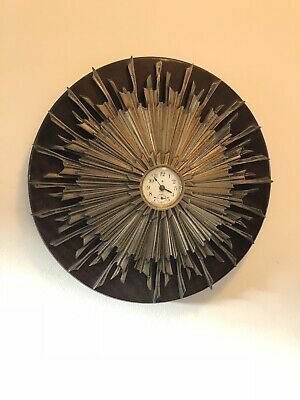 Antique Meiji Japan Wall Clock. 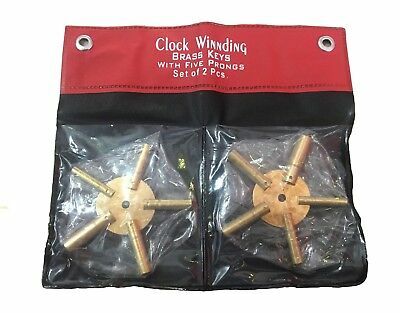 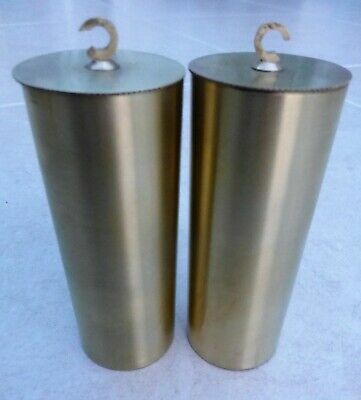 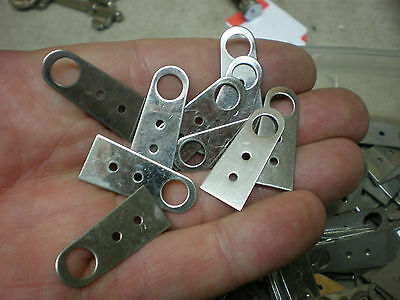 Working & Chimes. 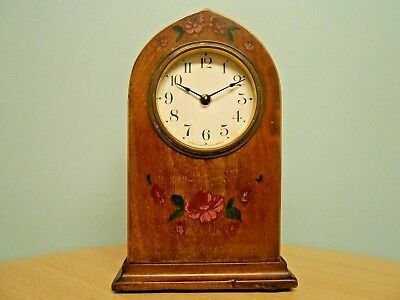 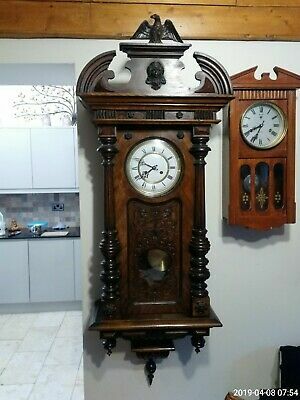 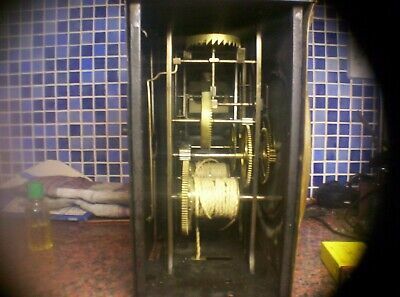 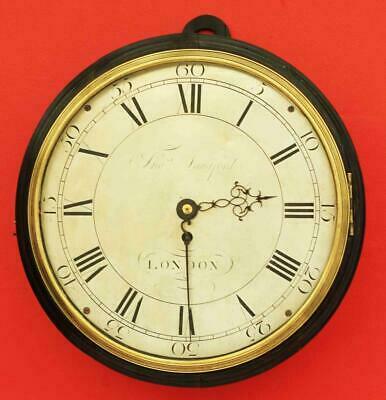 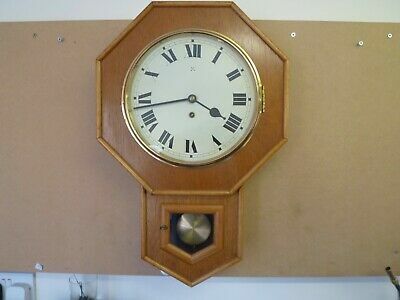 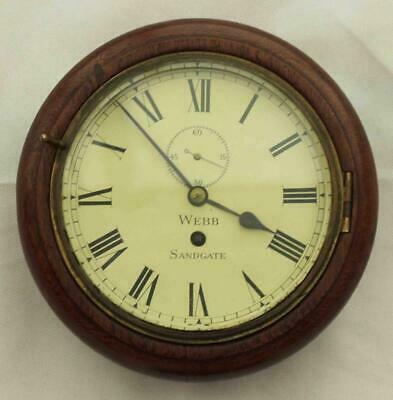 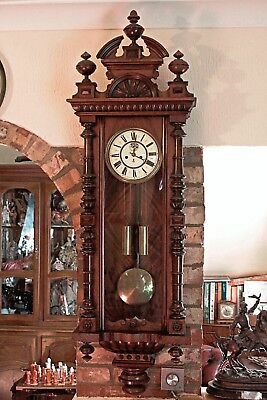 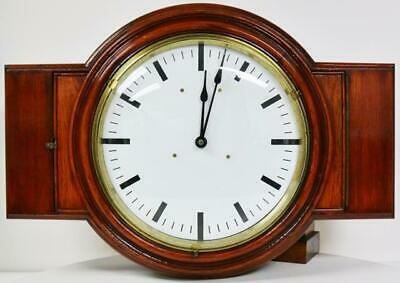 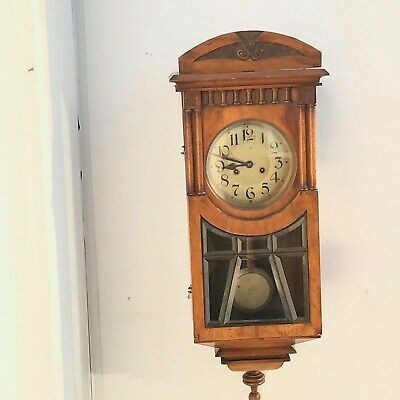 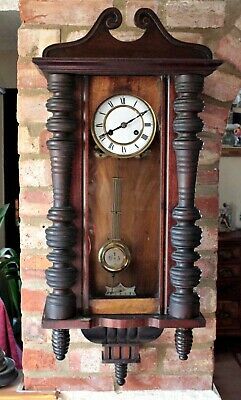 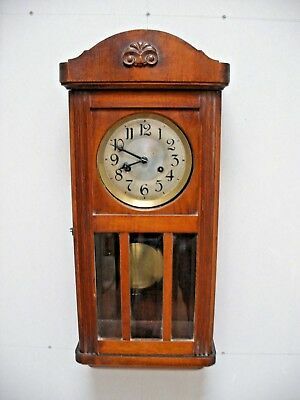 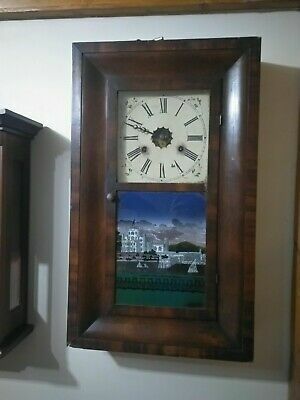 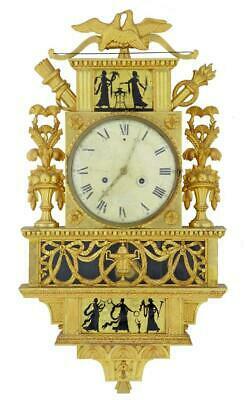 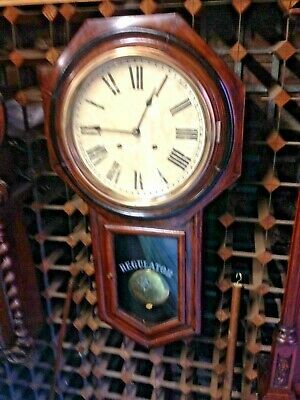 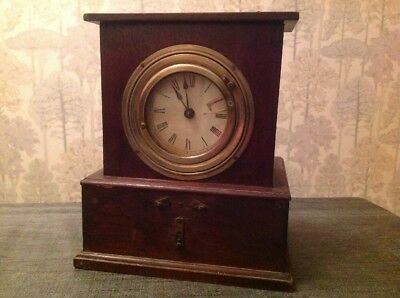 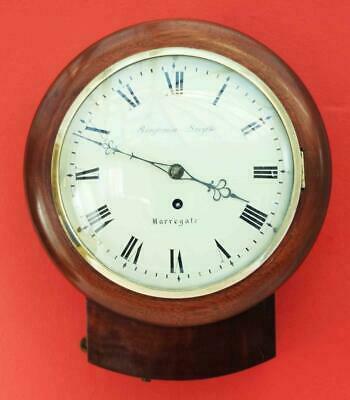 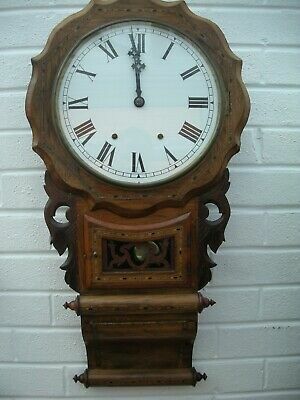 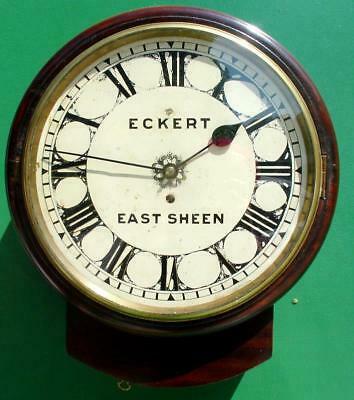 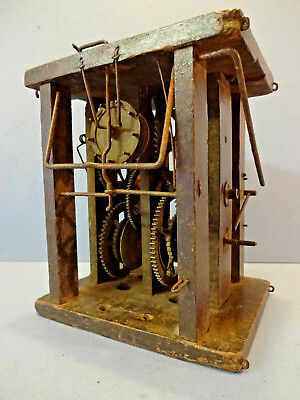 ANTIQUE GERMAN WAG-O-WALL STRIKING CLOCK IN WOODEN FRAME, c 1840-60. 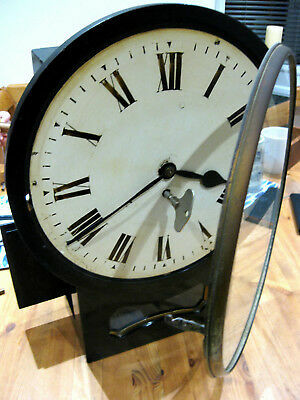 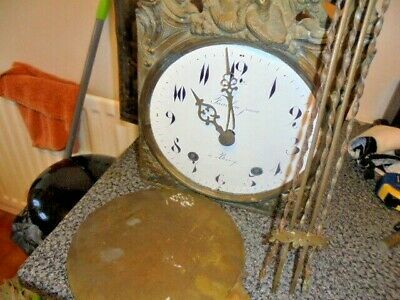 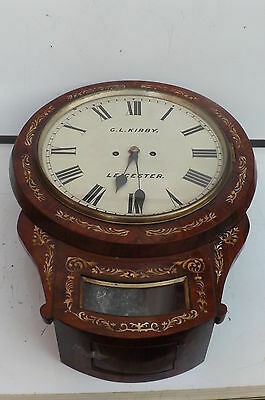 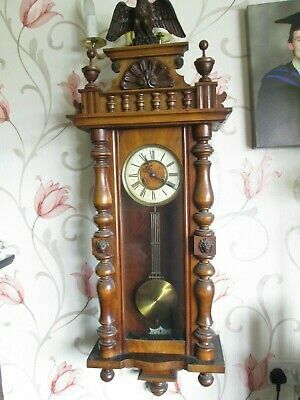 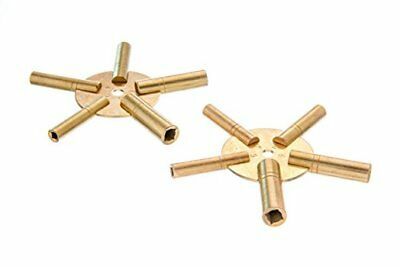 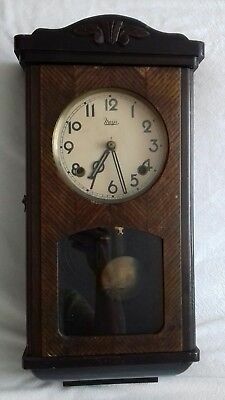 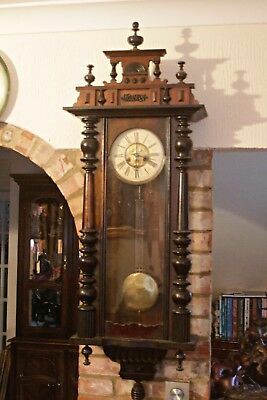 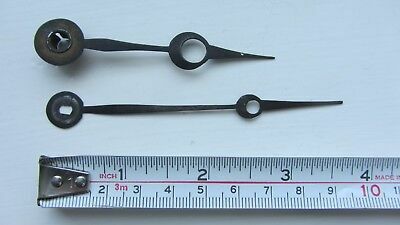 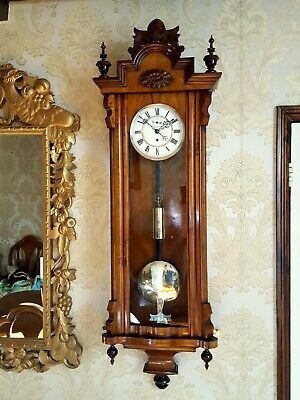 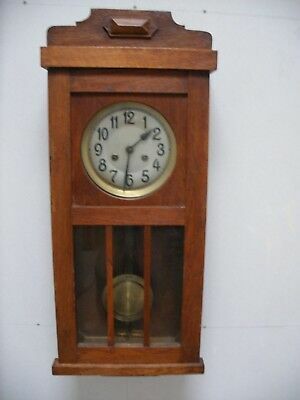 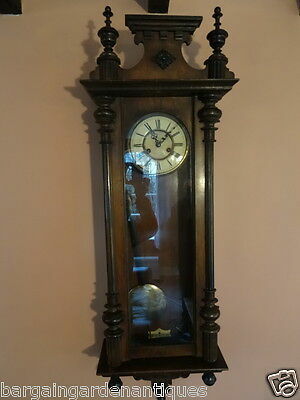 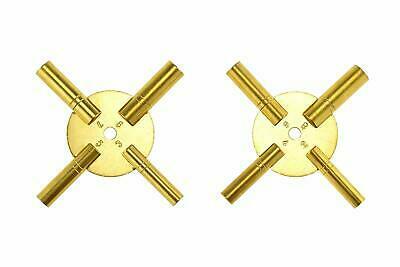 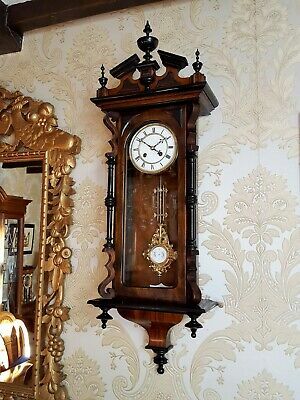 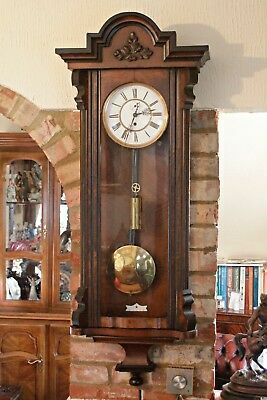 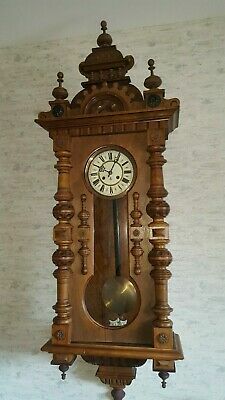 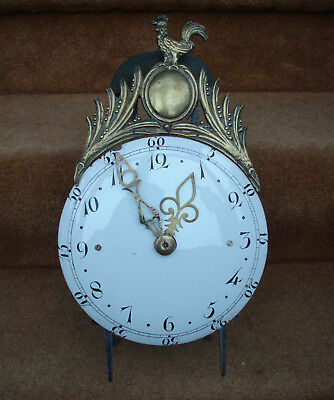 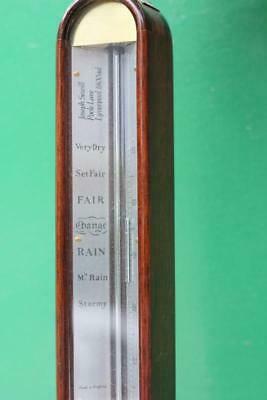 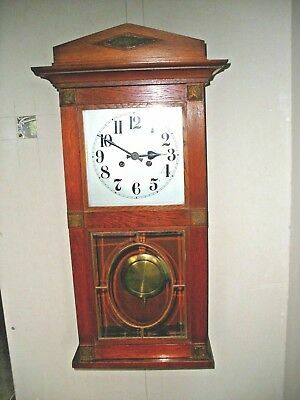 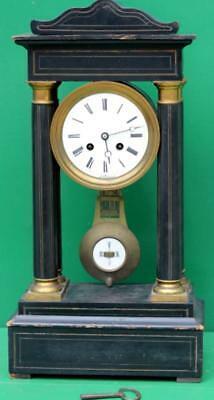 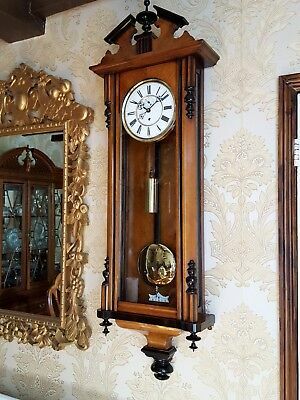 Antique Long Fusee Clock Pendulum With Suspension. 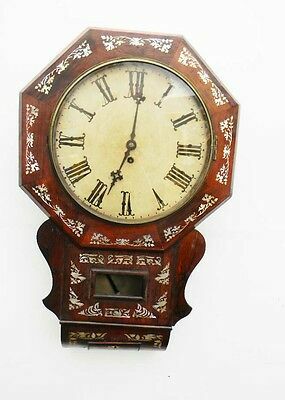 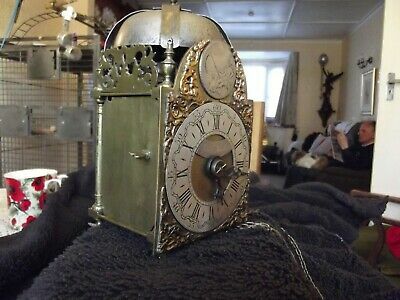 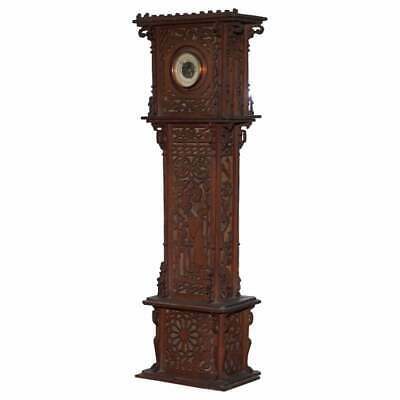 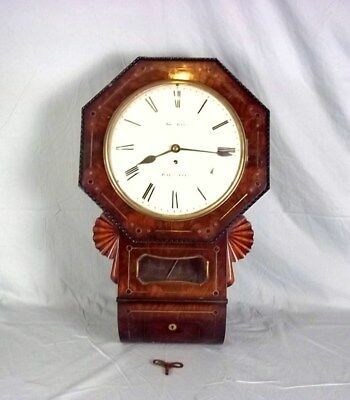 Roblin & Fils Freres Thurit Paris Antique Rococo 8 Day Boulle Bracket Clock 36"
Wall Clock Double Fusse Victorian Leicester Clock mother of Pearl in rosewood.